Support the Dudes of Kung Fu on Patreon! If you are enjoying the Dudes of Kung Fu Podcast, there are many ways in which you can support it. The main way to help the Dudes is through Patreon. This is where you can help your favorite podcast by donating some money in exchange for some really cool rewards. These rewards are exclusive to Patreon members. You can pledge as much or as little as you want, and change or cancel your pledge at any time. Higher levels of donation include in-depth lectures and “ask me anything” episodes with either BIG Sean or Alex Richter. 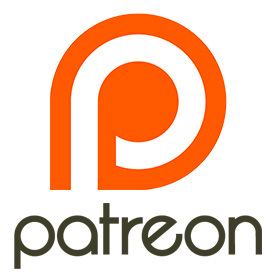 Click here to go to the DOKF Patreon Page. As always you can support us in small ways as well. Give us a like at the Dudes of Kung Fu Facebook page and share links to episodes. It’s also a great boost if you could rate and review the podcast on either the iTunes or the Android app stores. Click This Link to Get Episodes of the DUDES Early!